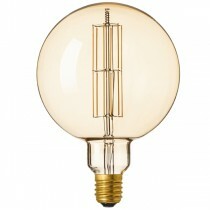 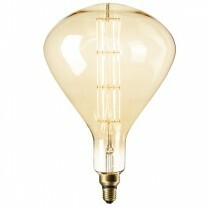 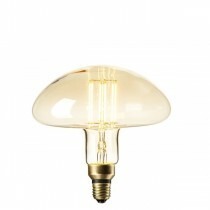 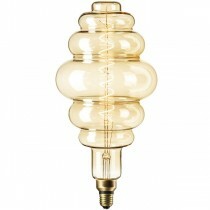 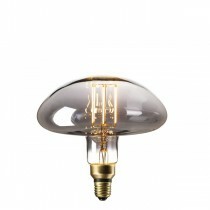 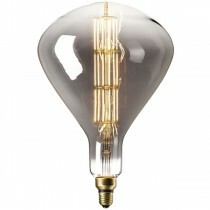 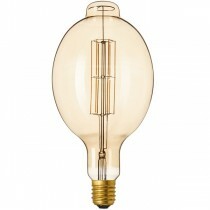 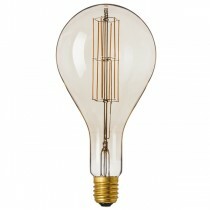 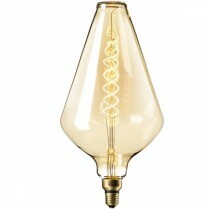 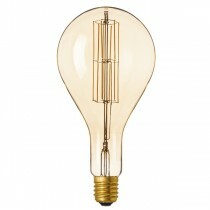 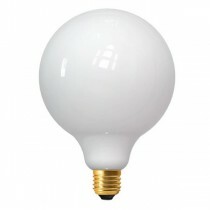 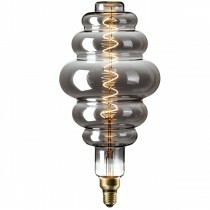 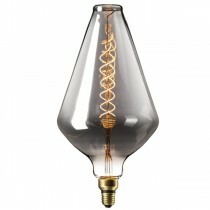 The latest addition to our family of Vintage bulbs is our giant XXL series. 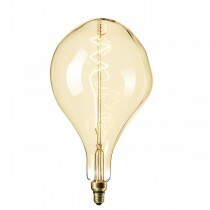 With a variety of interesting shapes and styles the only thing that restricts you is your imagination. 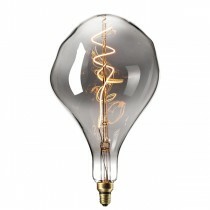 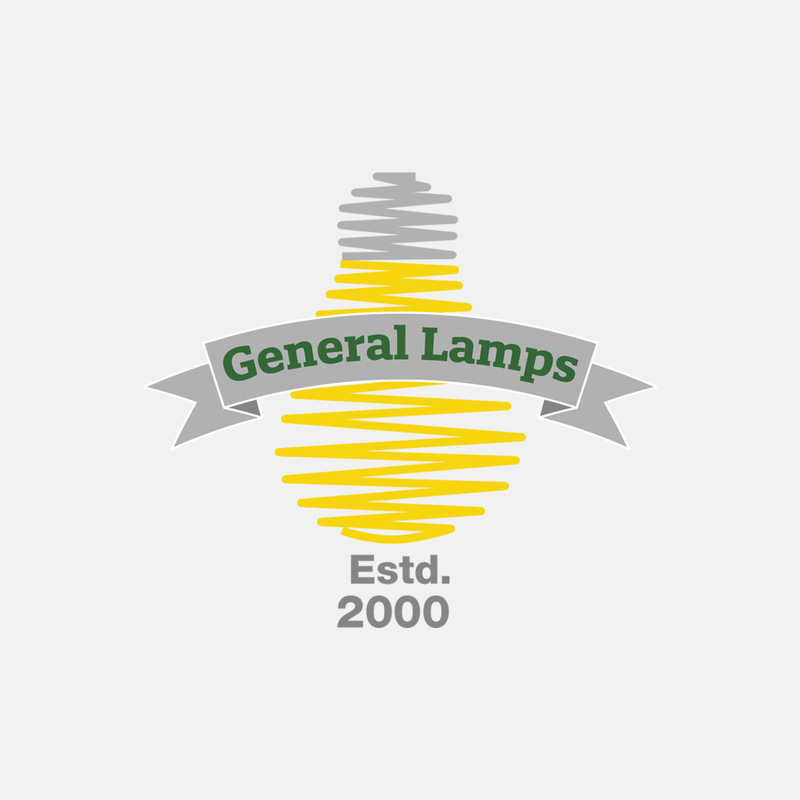 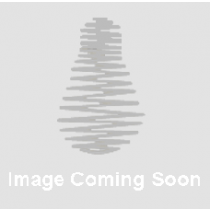 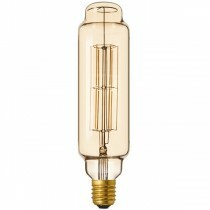 To create a really chique individual look whilst maintaining our classical vintage appearence, our range of giant XXL bulbs will be just perfect!